The Form 1099 rules can get complicated, but staying compliant doesn’t have to be. Many business owners aren’t sure of the best practices when issuing a Form 1099. 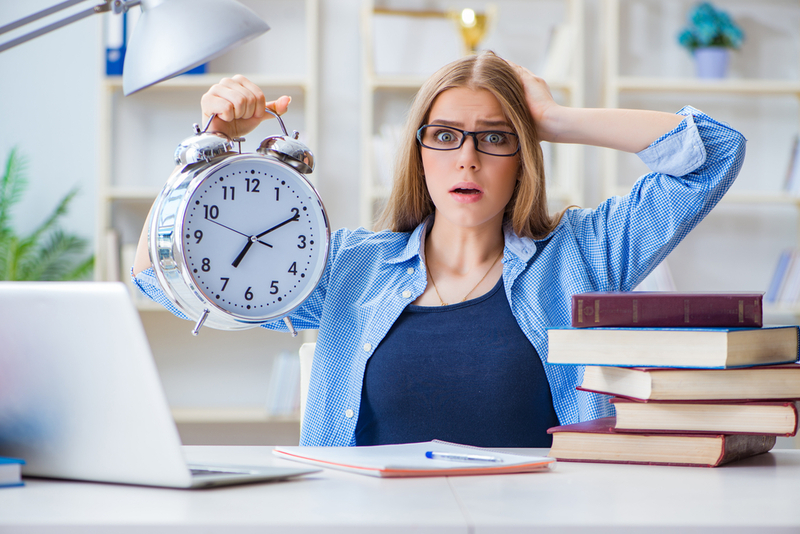 Get to know the rules and learn how to avoid common mistakes when issuing a Form 1099. 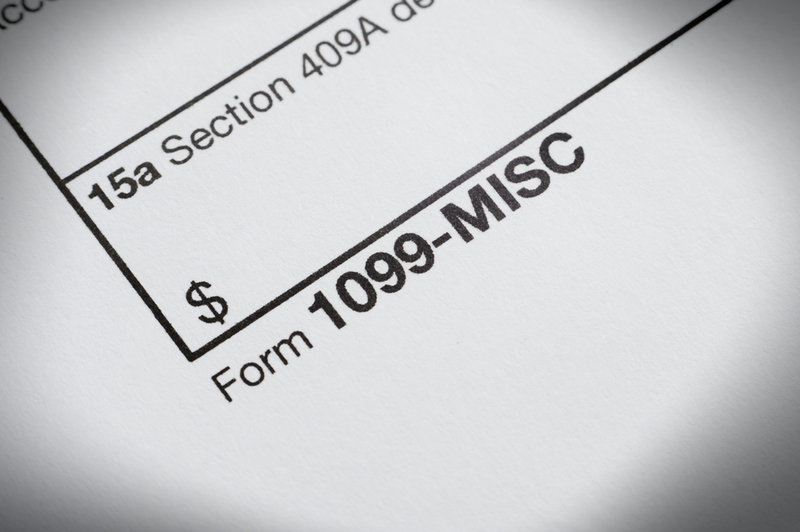 To keep it simple we've focused on Form 1099-MISC for this article and at the end have added some information on Different Types of Form 1099s. 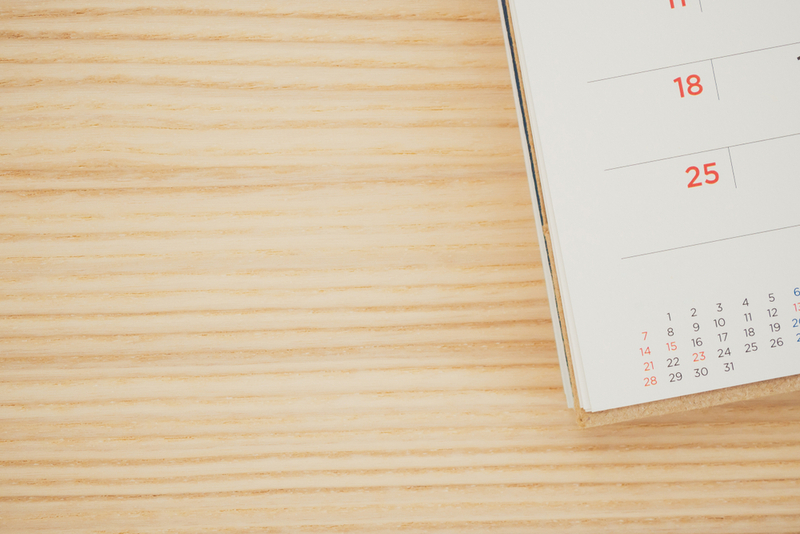 WHEN SHOULD I GIVE SOMEONE A FORM 1099-MISC? A Form 1099 only needs to be issued for direct payments made by cash, check, EFT, ACH, wire, etc. Any payment made indirectly, for example through a credit card, does not need to be reported on a Form 1099. You are not required to file a Form 1099 if you are not engaged in a trade or business. If you are engaged in a trade or business AND the sum of all payments you’ve made to an individual or unincorporated business is less than $600 for the tax year (except to attorneys or law firms) a Form 1099 is not required. Form 1099-MISC must be furnished to each recipient and the Internal Revenue Service by January 31st. Form W9 is used to request a taxpayer’s social security or taxpayer identification number (you need this information to issue them a Form 1099). 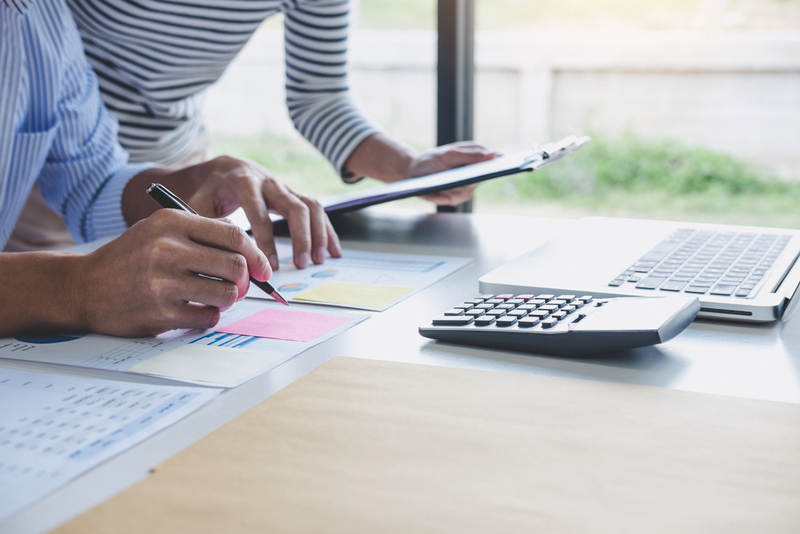 As a best practice, we recommend that you collect a Form W9 from each person or company you send a payment to – this will make the Form 1099 process at year-end simple and efficient. Issuing 1099s by the correct due date is imperative to avoid being charged a penalty for failure to file by the due date. There are other types of penalties too, including failure to correct a 1099. The penalties vary and typically range from $50 to $260 per 1099. You might have to issue the same person different types of 1099s (for example, if you paid an individual shareholder interest for a loan, it would be reported on Form 1099-INT, and if you also paid them dividends on their investment in the corporation it would be reported on Form 1099-DIV).